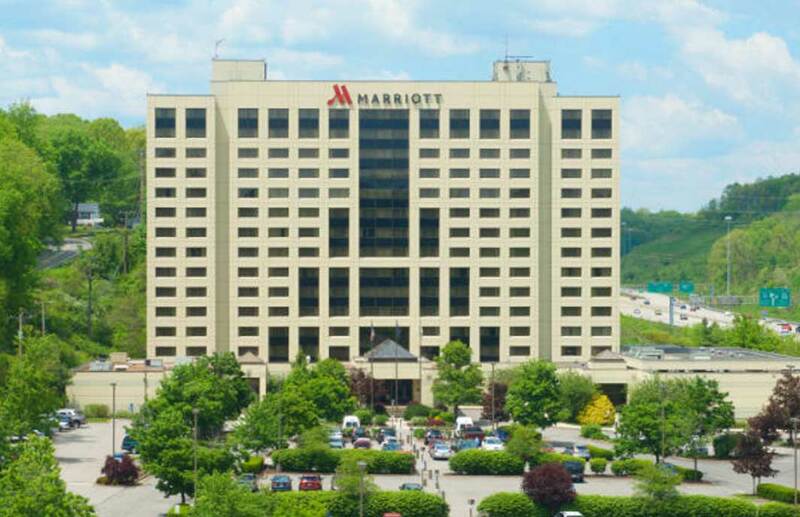 Conveniently located between the City of Pittsburgh and the airport, the Pittsburgh Airport Marriott offers luxurious accommodations and state-of-the-art technology. TynanGroup served as the Project Manager for the complete renovation of the 160 seat three-meal restaurant and adjacent bar and lounge. The renovations included the relocation of the bar buffet and new access to the kitchen and back of house service areas. TynanGroup orchestrated the coordination between the General Contractor and Food Equipment Consultant to ensure a successful renovation.